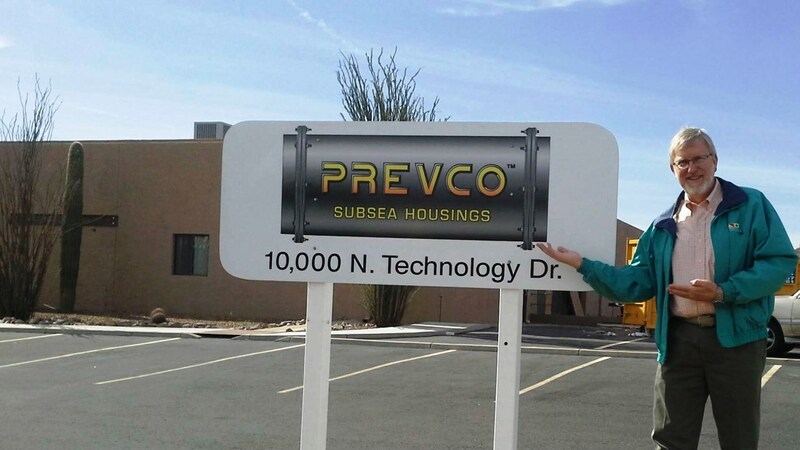 PREVCO Subsea was formed when a group of independent Ocean and Marine Engineers, inspired by their own subsea project demands, realized there was no clear source for subsea housings. Variety in specification is a given in this industry, so in 1999 we began developing proprietary design software to accommodate the wide range of technical requirements needed for submersible pressure vessels. The PREVCO software (called "New Tube Designs") creates technical information regarding material, size and shape to develop a purpose-built design ready for fabrication. The software also includes specifications for material size and all assembly hardware and parts are listed in the software-generated Bill of Materials (BOM). Then after project award, an interface drawing is sent to the customer for approval. Upon approval, fabrication begins and shortly thereafter, a PREVCO housing arrives at the customer’s facility. We are a subsea engineering consultancy, specializing in submersible pressure vessels, instrumentation housings, junction boxes, underwater camera housings, underwater housings, subsea housings pressure relief valves and other subsea enclosures and accessories. Our leak-proof submarine pressure housings can be air-filled or Pressure-Balanced Oil-Filled (PBOF) or pressure compensated. Underwater enclosures are often used for containing batteries, hydrophones, sonars, cameras, data-loggers and other data recording and monitoring equipment. Our cans/bottles have connector interfaces and are used extensively with Remotely Operated Vehicles (ROVs), Autonomous Underwater Vehicles (AUVs) and for many other applications in the Oil and Gas Industry, Defense, Research, Environmental Monitoring and Offshore Renewables. PREVCO's engineers have a wealth of general experience in Ocean Engineering and Marine engineering. We specialize in the areas of subsea housings, and have expertise in subsea connectors, cables, buoys and flotation, subsea system integration, and deployment and handling systems. We encourage you to ask questions, toss us ideas and let us help you solve your difficult problems. Customer service is a top priority at PREVCO. At PREVCO, we will be on top of your concerns and are always striving to do better. PREVCO Subsea Housings is the only source in the world offering a product line of professionally designed enclosures for your electronics. Our thorough engineering and emphasis on reliability is second to none. We believe you'll find PREVCO to be the best value around for your underwater equipment needs. We pride ourselves in bringing a team of incredibly talented and experienced people from very diverse backgrounds to support our customers. All have the oceans in their heart, whether sailing on them, diving beneath them or designing equipment to be used in them. Our team is passionate about the work that they do, and our expanding workforce is constantly looking for other equally dedicated professionals. 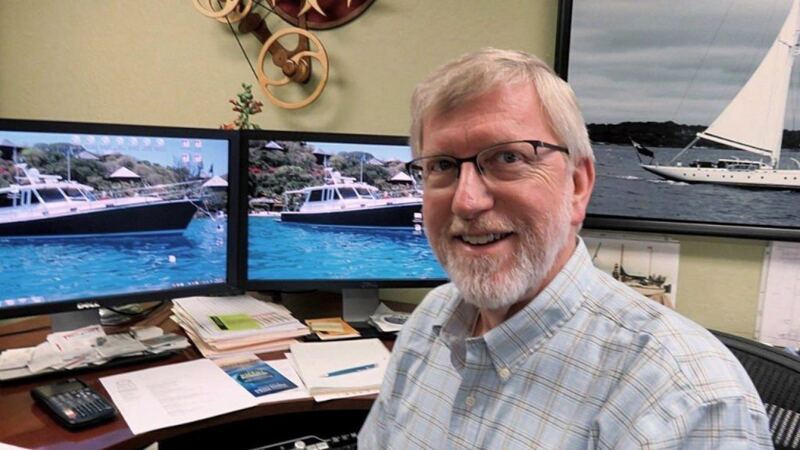 John is the original 'inspiration' behind the company and since 1999 has been working tirelessly to develop better and more standardized ways of designing and producing subsea pressure vessels. Over the years, his knowledge and dedication in this area have enabled him to produce a line of off-the-shelf housings as well as proprietary software which allows the quick and accurate design of custom and unique enclosures. Under his leadership, the company is rapidly growing and in recent years has taken on more staff and moved to larger facilities in order to keep up with customer demand. Austin spent the first four years of his engineering career designing custom automation equipment for an international system integrator. His engineering and designing skills were used on a variety of applications such as missile systems, medical devices, and automotive safety systems; of which was the solution to the airbag inflator recall for 42 million vehicles. During this time, he also supported the structural analysis of helicopters for the U.S. military. In late 2016, Austin switched gears into an entirely new industry of subsea solutions. The majority of his work at PREVCO is designing the very housings that PREVCO offers today. 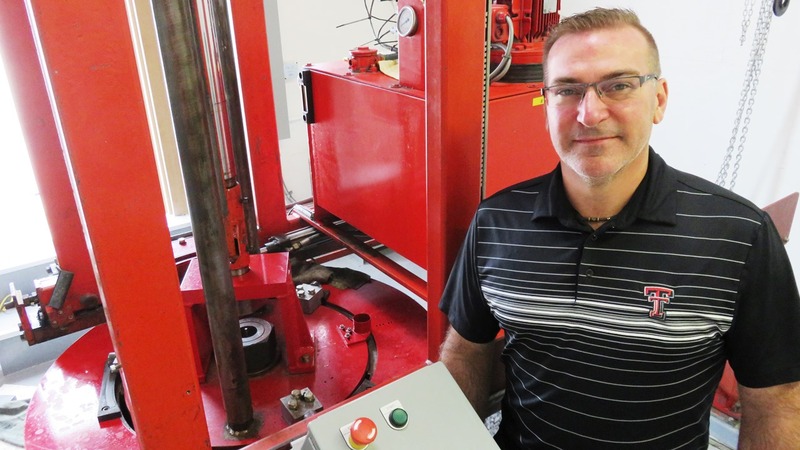 Brent started his career in the aerospace / space industry back in 1997 after graduating with a Mechanical Engineering degree from the University of Houston. For the next 10 yrs. he worked on various engineering and science contracts with NASA Johnson Space Center (JSC) 5 of which were for the space shuttle program office designing/analyzing payloads for the space shuttle and international space station. After finishing up there as a Pressure Systems Program Manager, he went on to gain 8 yrs. experience in the oil and gas industry, heavily involved with subsea/offshore projects for subsea manufactures, including work on control systems, manifolds, risers, jumpers, umbilicals, and FPSO hook ups. 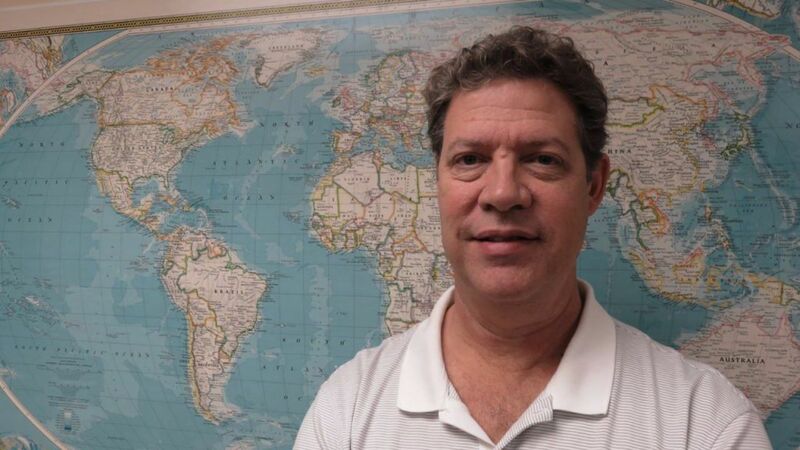 He worked extensively on international projects as an engineering consultant for many of the major oil operators in Houston, TX and has more recently moved with his family to the Fountain Hills AZ area, bringing with him a huge amount of talent and experience to the role of Engineering Manager. 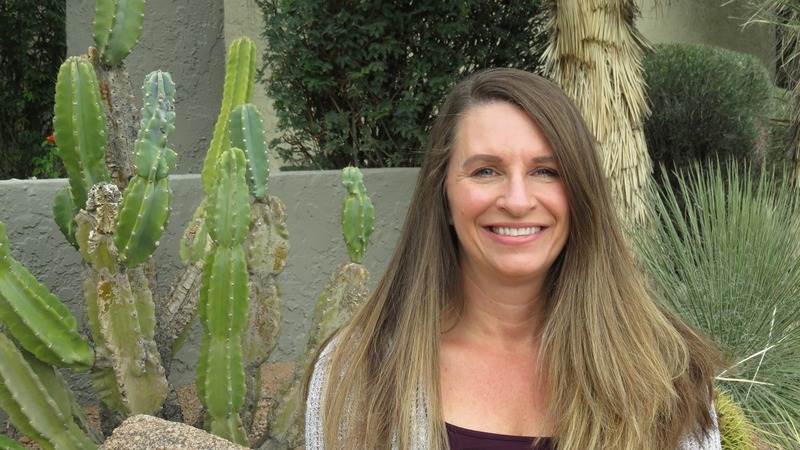 Christine Mack has been with PREVCO since 2016 and will be the person you will communicate with in relation to any billing or invoicing questions. Chris holds a bachelor’s degree from the University of Minnesota and retired from a career in law enforcement to relocate to Fountain Hills, AZ and join the PREVCO crew. Don joined PREVCO in 2016 after a 35 year career as an Aerospace Engineer. His broad experience includes the design of aircraft and rocket components, missile control systems, as well as marine (surface and subsea) defense projects. 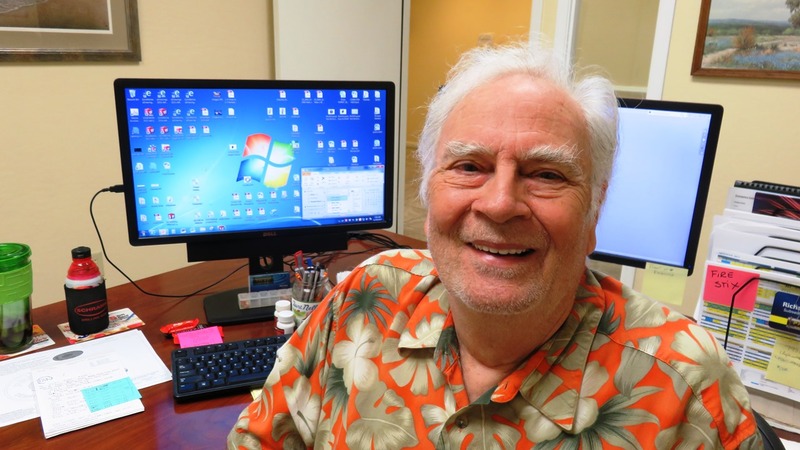 Don is best known for innovative, “out of the box” thinking and holds more than 60 patents resulting from his inventions. Kimberly Paulsen joined the PREVCO team in September of 2015. 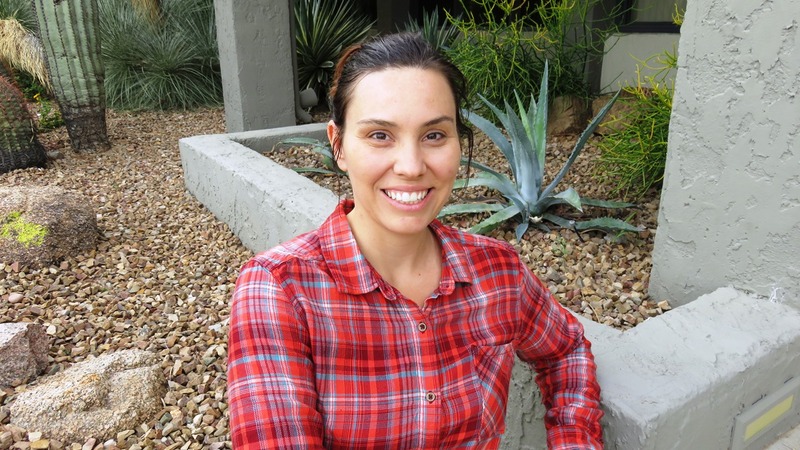 Kimberly has a BS in Business from Arizona State University with a background in accounting. 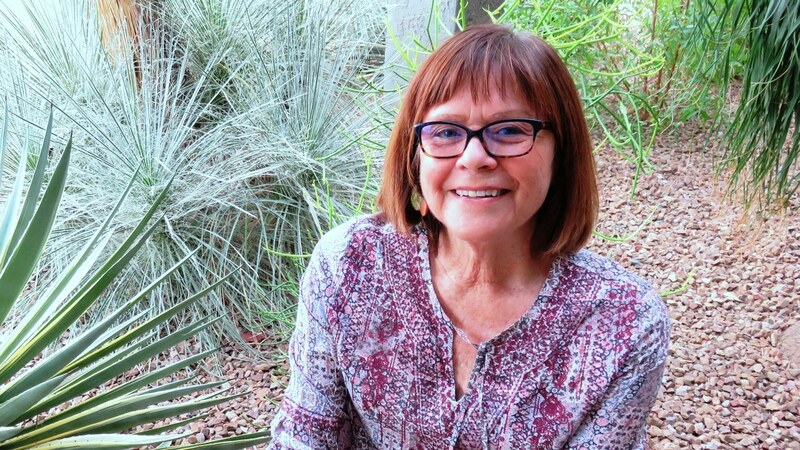 Prior to working at PREVCO Kim worked in accounting for a commercial real estate company. Kimberly will be the person you will communicate with in relation to any billing or invoicing questions. Richard joined the US Navy at 17 years old. He served on the USS Enterprise and USS Lexington aircraft carriers. He left at age 21 to pursue a BS degree in mechanical engineering. He was hired on at Honeywell and designed various types of turbine engines for 40 years. Richard joined PREVCO in 2011 to assemble, test and ship a very large order of pressure relief valves. Then after discovering his 33 years of engineering and computer graphics experience he was invited to stay on to work on the needs for subsea pressure vessel design, modeling and drafting. Richard has ever since been a silent force in the background that positively affects most of the designs at PREVCO that you see today. Scott joined PREVCO in April of 2015 to escape the brutal Minnesota winters. Scott’s background is in the machining industry, having worked in mold shops for 6 years then moving to job shop work for the next 14 years, including 6 years in production management. 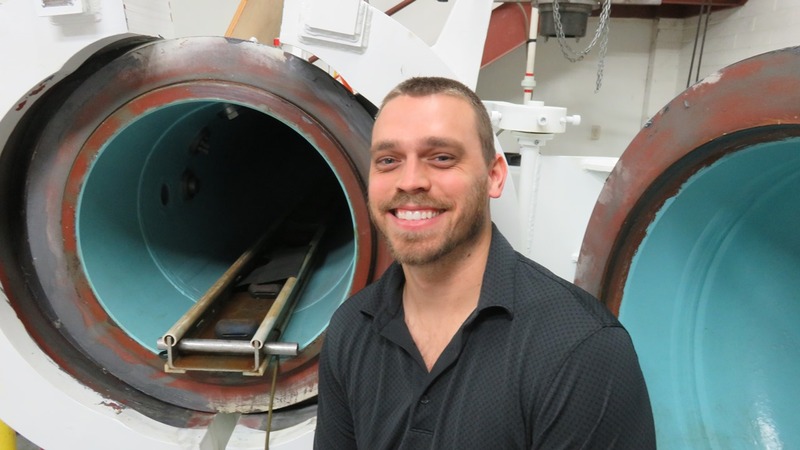 If you happen to make the trip to witness your housing being assembled and tested in our tanks, you will most likely see Scott as he is responsible for most of our assembly and testing duties. 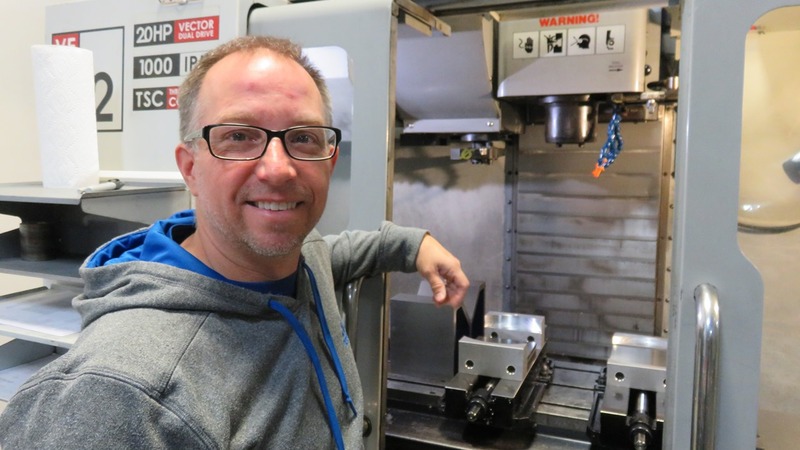 He has relished the opportunity to run our new (to us) Haas VF-2 CNC mill. He’s also getting up to speed on our Autodesk Fusion 360 CAM program to address the need to turn around our stock design projects in a shorter time. Stephen Ashley joined the company in 2011 to oversee and head-up the new European office, based in the UK. As a British national, he is well placed to be able to expand the business into the UK, European and worldwide market-places. His main role is to develop new business for the company, but he also gets involved in designing, marketing and quoting. 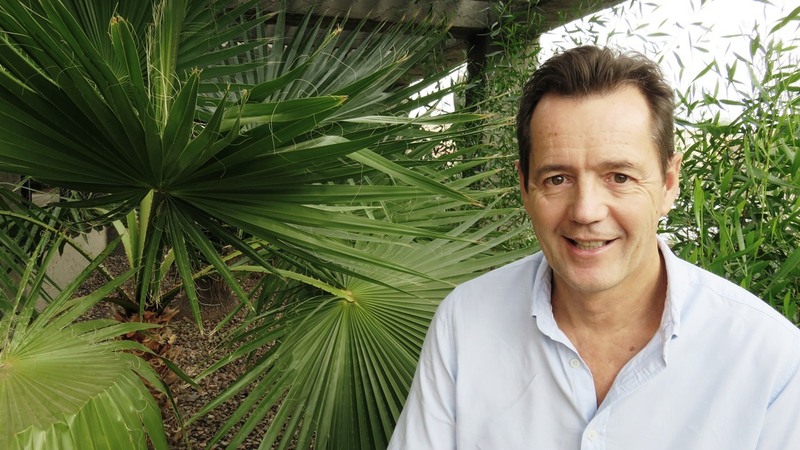 Stephen’s career has been varied and has taken him around the world in a number of ocean-related roles both above and beneath the sea. Tkay has been with PREVCO since its earliest days when PREVCO was a 3-person adventure. She has a background in accounting and law and continues to be an integral part of PREVCO's accounting and personnel department, helping grow PREVCO into a subsea specialties industry leader. 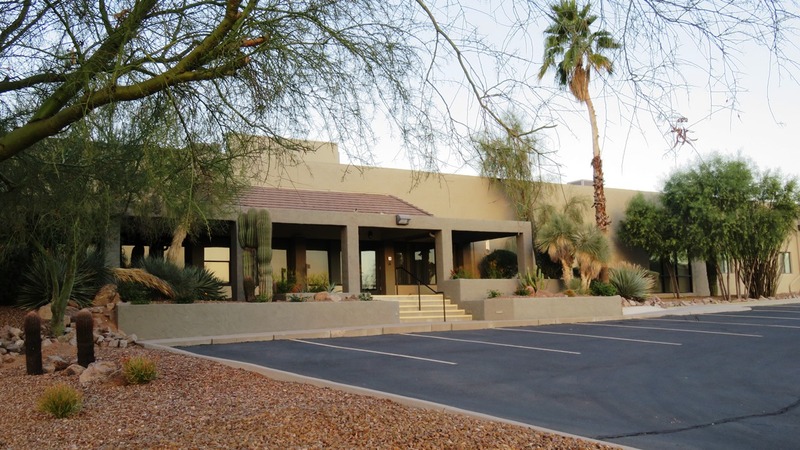 PREVCO has two facilities; The home office is located in Fountain Hills, Arizona USA which consists of a 30,000 square foot building that incorporates business and engineering offices, Assembly clean room, Machine shop Quality Inspection area, 3 deep ocean pressure test tanks and shipping and receiving. 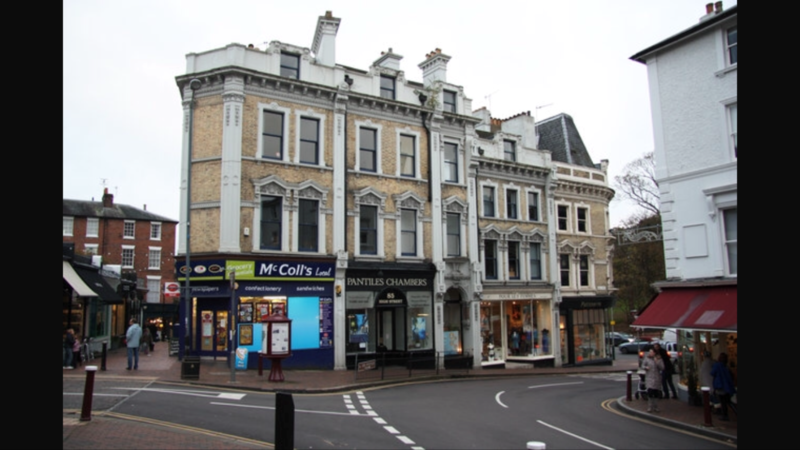 The office in the UK is a sales office in Royal Tunbridge Wells, Kent UK to assist with sales in the UK, Europe and worldwide.